Young Gifted and Black: WOW!! Interested in starting your own Marijuana Business? WOW!! Interested in starting your own Marijuana Business? Well ya don't say. Anyone can be a weed "dealer" it seems, now that Marijuana may be legal in more states! 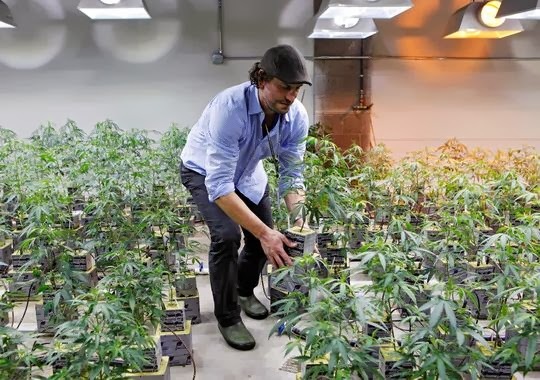 The largest cannabis-related publication in the world, recently announced that it is making moves to establish a private equity fund to provide legitimate pot startups with much-needed capital. If successful, the High Times Growth Fund will be the most influential financial force in the legal marijuana industry ecosystem, as no other entity would possess its unique combination of capital and clout. Marijuana-related businesses currently encounter much difficulty obtaining reliable access to capital via traditional means, most likely due to the cultural uneasiness experienced by marijuana as a commodity.